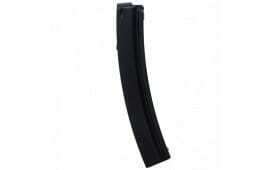 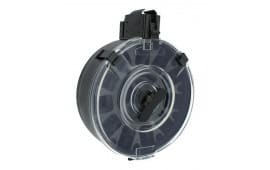 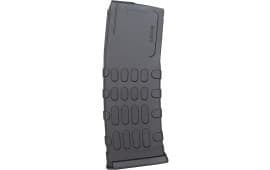 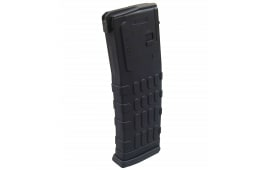 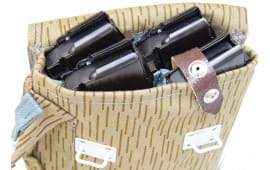 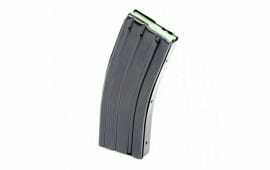 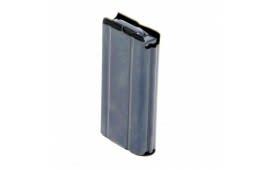 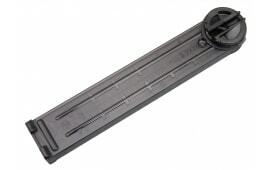 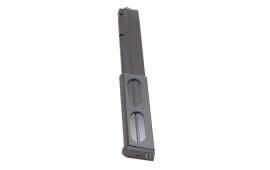 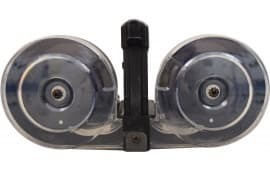 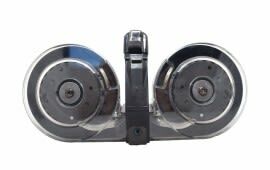 AR57 / FN P90, PS90, 5.7x28mm Polymer Magazine Smoke Translucent 50 round Capacity by P.W. 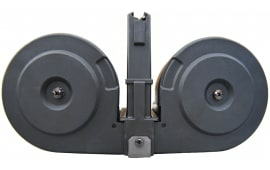 Arms. 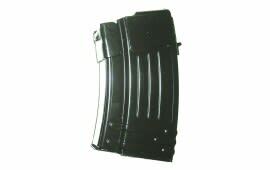 Beretta Magazine, After Market, 35 Rd for all Beretta 92, and M9 Designation Beretta Pistols.